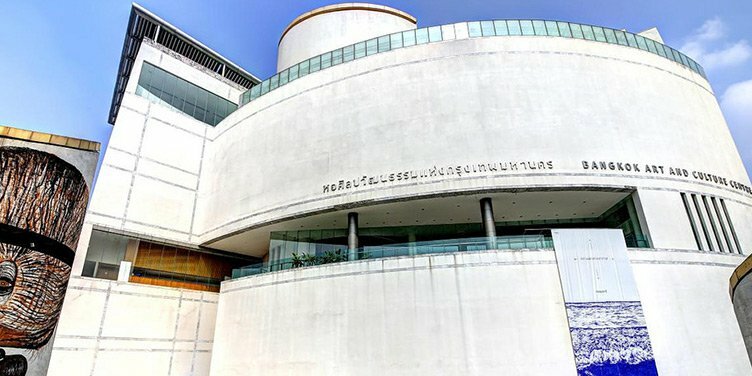 The Bangkok Art and Culture Centre or BACC or aims to create an artists meeting place, providing cultural programs for the community. Opening new grounds for cultural dialogue, networking, and create new cultural resources. 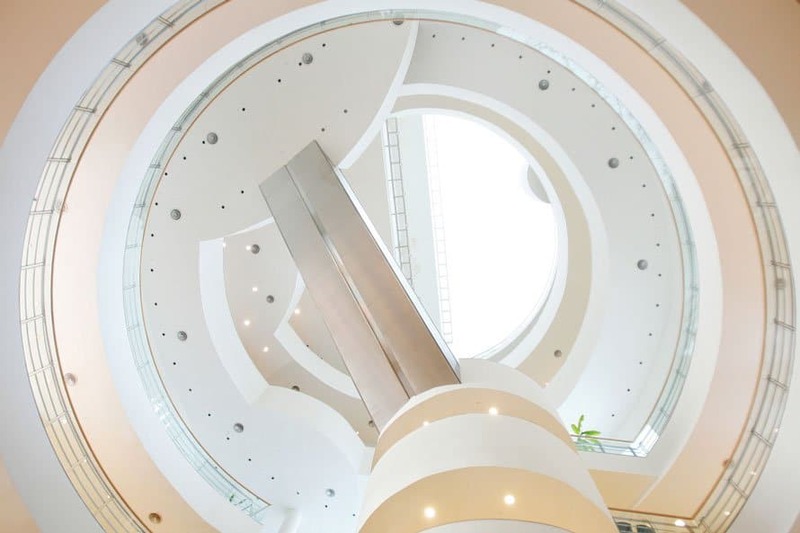 The Circular atrium design provide a visual highlight when entering the building and and lead the eyes to the upper floors where main room galleries are. 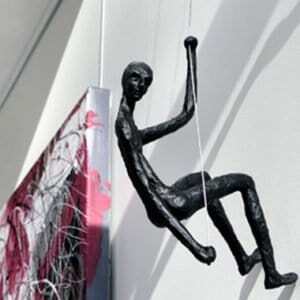 The Bangkok Art and Culture Centre (BACC) is a new mid-town facility for the contemporary arts. 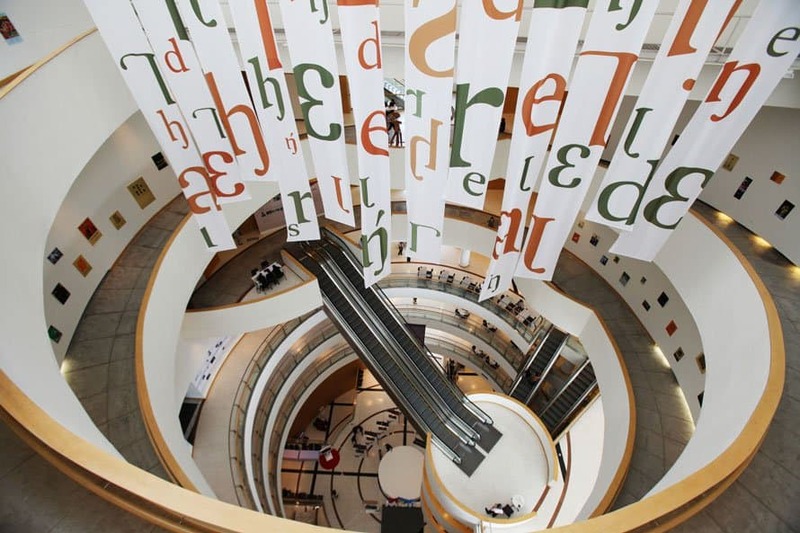 Programmes for art, music, theatre, film, design, and cultural/educational events take place in a friendly and recreational atmosphere – with cafe, restaurants,bookshops, and an art library being part of the facility. The BACC aims to create a meeting place for artists, to provide cultural programmes for the community giving importance to cultural continuity from past to contemporary. It aims to open new grounds for cultural dialogue, networking, and create new cultural resources from both the public and the private sectors. 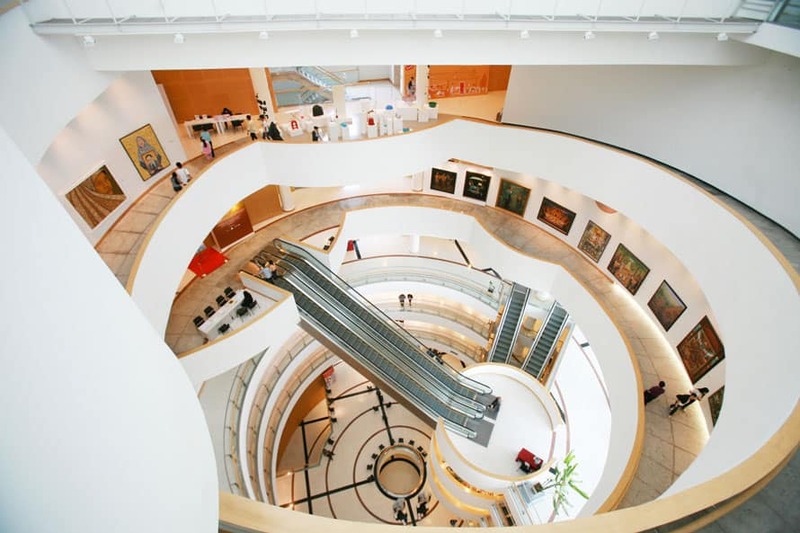 It is intended as a venue for cultural exchange in terms of content, curatorial and cultural management, giving Bangkok an operational base on the international art scene.